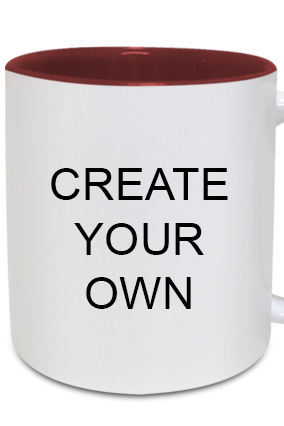 Coffee sets also make great gifts. 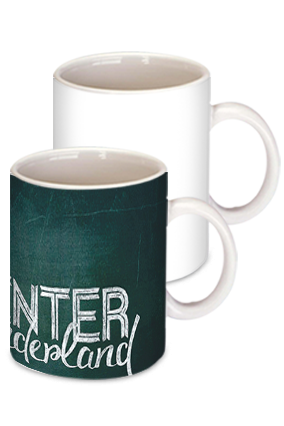 It all depends on how distinct and uniquely designed the coffee mugs are. 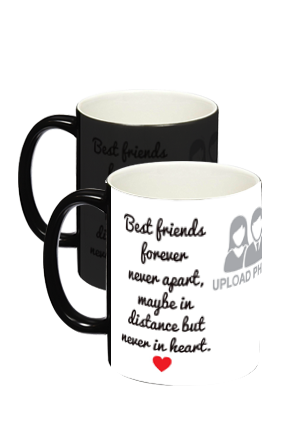 There are different quotes that you can imprint on these coffee mugs. 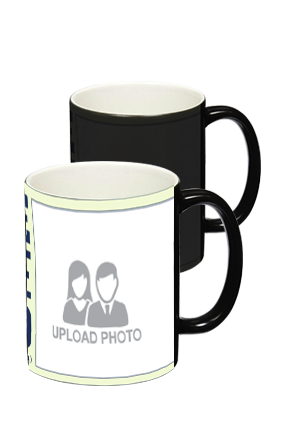 Online coffee mug sets are available in varieties of styles and apart from readily available set, you can also imprint the design of your preference. 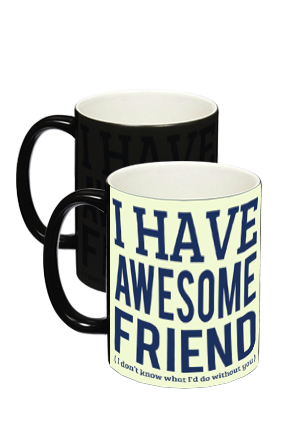 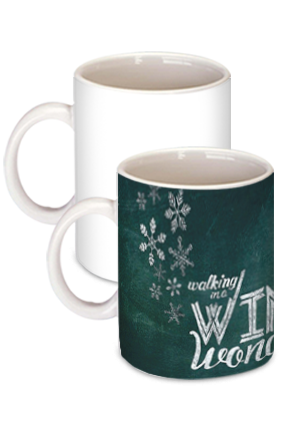 If you are gifting these coffee mugs the best way is to get them personalized in different style. 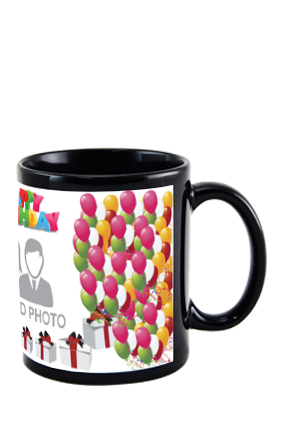 Through our website, we provide you different designs of coffee sets like Birthday coffee set, corporate logo mug and floral mug. 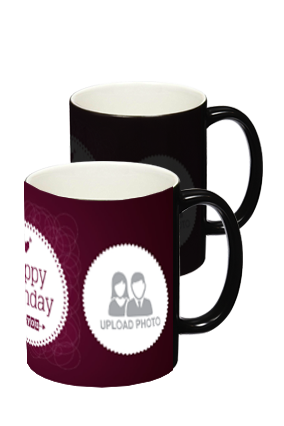 Birthday coffee set are good to present to housewife or to your mother. 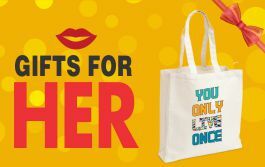 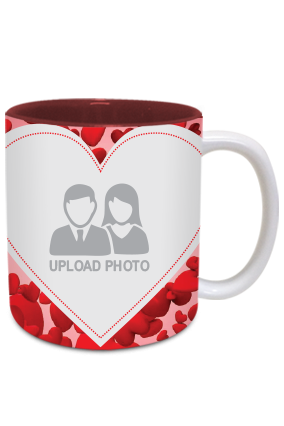 As many women love to collect such items and they buy different coffee mugs and different coffee sets as a hobby. 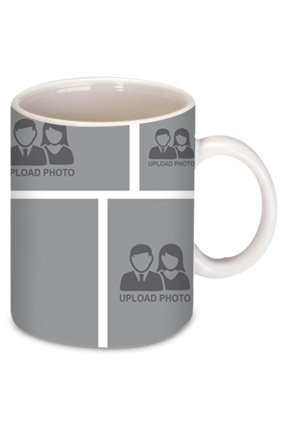 There are also corporate logo coffee sets. 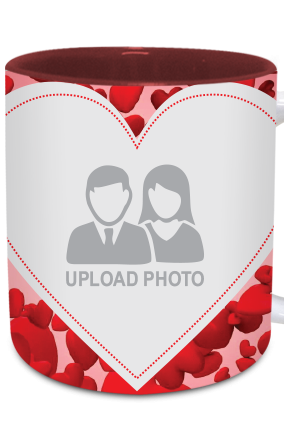 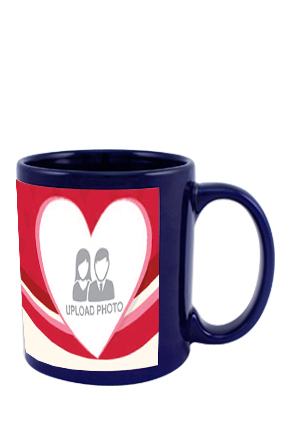 Online coffee mugs with company's logo is given away as free gifts to the employees and clients on any event for time. 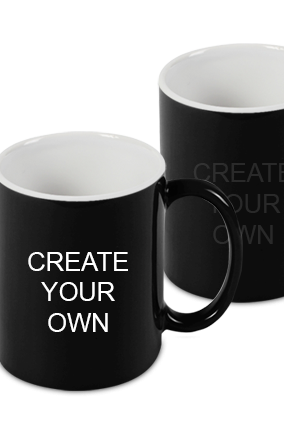 Personalized coffee sets are also help promote your brand. 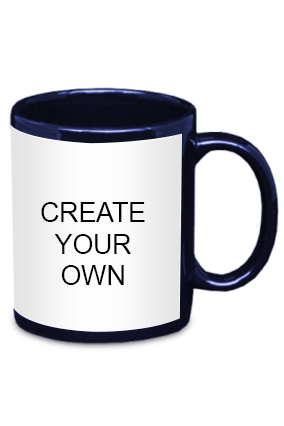 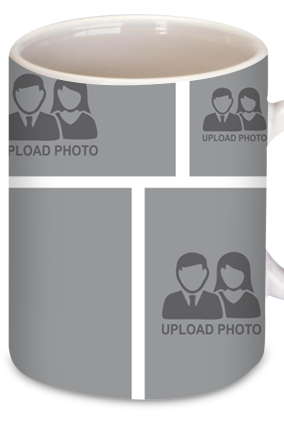 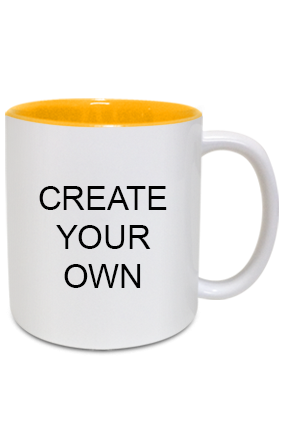 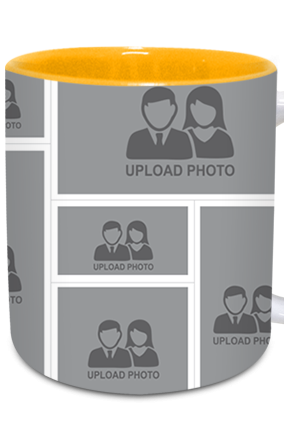 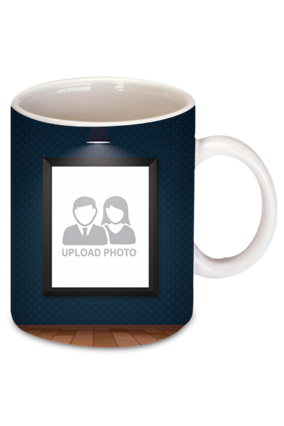 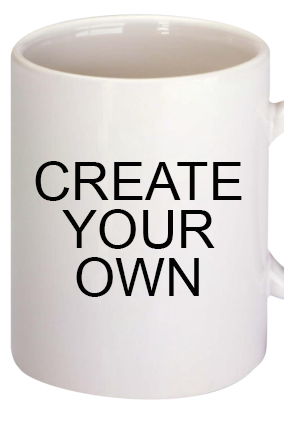 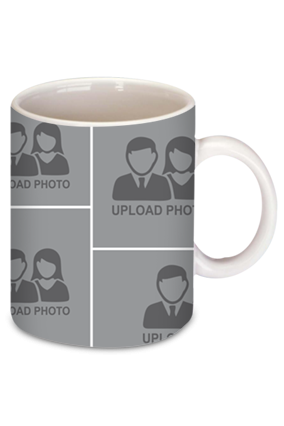 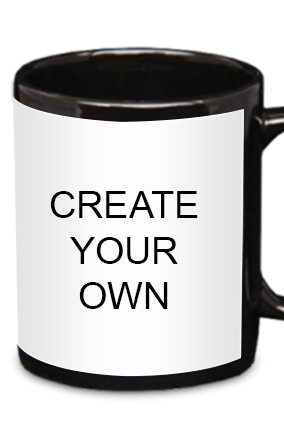 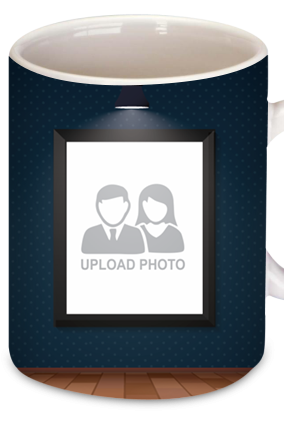 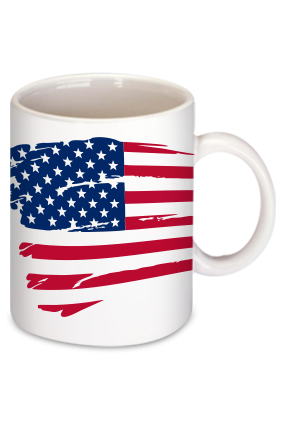 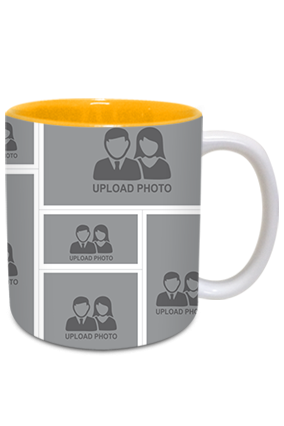 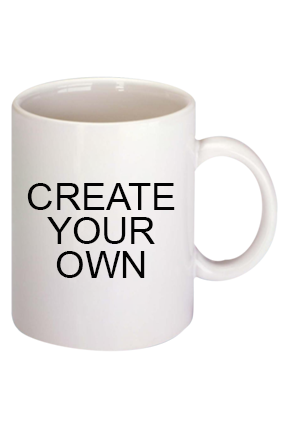 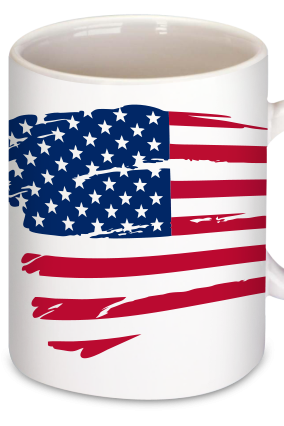 Getting coffee mugs print online India lets you print products with company's name and logo. 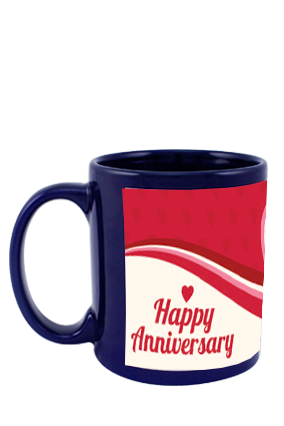 We offer you coffee set with six cups with saucer and spoons. 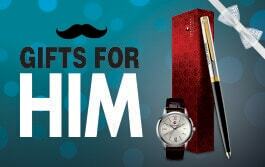 All these products will be delivered to you within 3 to 5 working days. 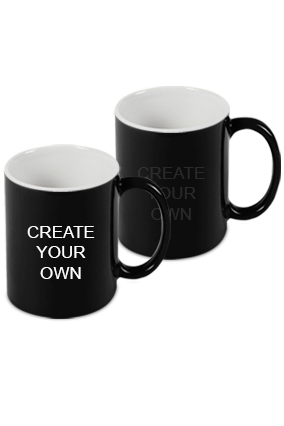 And the best part of purchasing these customized coffee sets is that it will be delivered at your place by paying no extra shipping cost within India. Apart from coffee mugs and ceramic coffee sets, you can even go for printed ceramic plates, greeting card for different occasions, customized photo frames, mugs and silver wares. 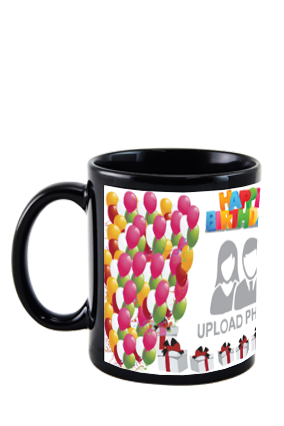 Order on our site anytime,we are available to you for 24x7 to provide solutions to all your queries. 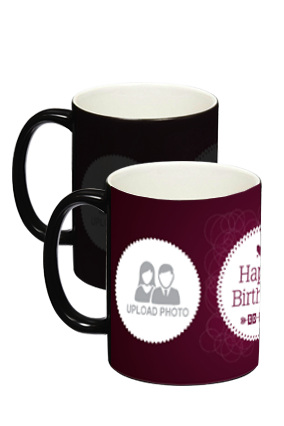 Order online on Printland.com and save your money by paying less money than the other retailer shops.